The banner for NAVSA 2014, http://navsa2014.com/. Along with other Floating Academy bloggers, including Daniel Martin, I’ve just returned from NAVSA 2014 in London, Ontario. It was a wonderful conference as always, and we all owe a huge thanks to Chris Keep and the conference organizers at Western. I realized that I have now been attending NAVSA for ten years. Where did that time go? I attended my first NAVSA as a graduate student and observer back in 2004, when it was at the University of Toronto. As a Canadian, I have to say that it’s great that NAVSA, the North American Victorian Studies Association, is in Canada every three years or so. Little did I know in 2004 that NAVSA was a young organization at the time, founded in 2002. This year, the presidency was handed over from the inimitable Dino Felluga to Marlene Tromp. As I remarked to a grad school friend, we pretty much came of age in the profession as NAVSA did. Now that I’m a few years out of grad school I value NAVSA not only for the intellectual exchange but also as an opportunity to reconnect with colleagues and scholars I’ve met throughout the years. Though, as I noted back in 2012, it’s a big conference, and if you want to make sure you see people it pays to make plans for coffee or dinner in advance! A few trends that I noticed at this year’s NAVSA were many papers touching on animal studies (including Gillian Beer’s keynote), the great popularity of Dickens (even more so than George Eliot) and the increased presence of social media. But, rather than trying to summarize the whole conference myself, I thought I’d do something different and make a Storify of all the tweets. Enjoy! 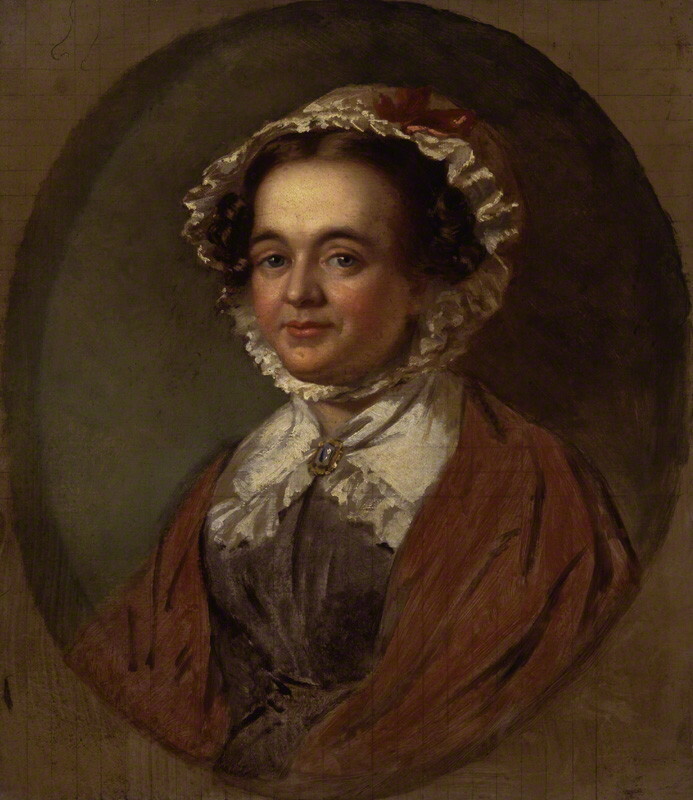 Mary Russell Mitford by John Lucas, after Benjamin Robert Haydon. Image Courtesy the National Portrait Gallery. Last fall, I posted about two projects that take different approaches to digitizing women’s writing: one on Charlotte Yonge, and one on Oliver Schreiner. This spring, I was lucky to participate as an editor in the second annual meeting of the Digital Mitford Project. Digitizing Nineteenth-Century Women: All or Nothing? Over the past couple of years, my attention has been caught by new projects that digitize the letters of Victorian women writers. 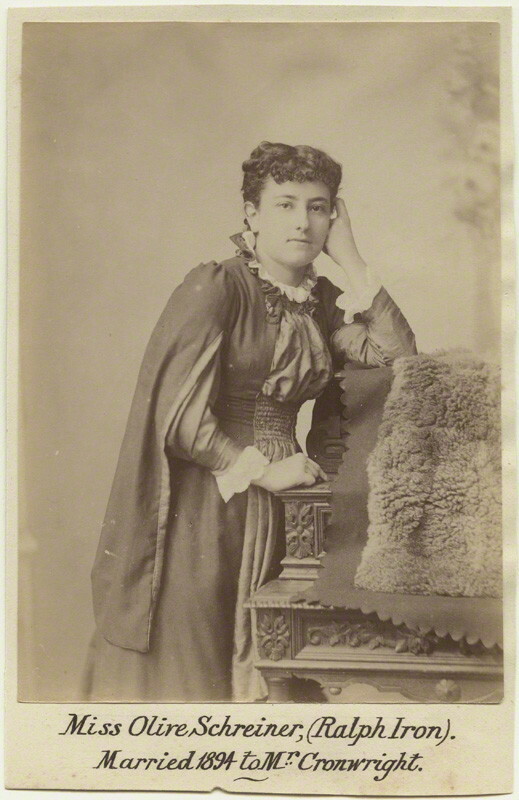 I’d like to share two of them here, The Olive Schreiner Letters Project and the Letters of Charlotte Mary Yonge. To me, these projects fulfill the best promises of the digital humanities, to make texts by marginalized writers freely and widely available. The Olive Schreiner Letters project makes almost 5000 letters of the feminist and socialist writer, best known for the novel, The Story of an African Farm, freely available online. The letters, held in 16 archives across three continents, have been transcribed, double-checked, and marked up in TEI. The editors describe their impressive workflow here. (For more on the technical aspects of editing a digital edition of letters, see Miriam Posner’s helpful blog post, How Did they Make That?). 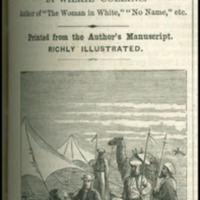 Similarly, Charlotte Mitchell, Ellen Jordan, and Helen Schinske have collaborated to offer for the first time the unpublished letters of Charlotte Mary Yonge, carefully transcribed and double-checked, as an antidote to the partial information we have had about this popular mid-Victorian woman writer. I wish this archive had been available a few years ago while I was writing a chapter on Yonge, and can only say that it has already proven helpful to me in contextualizing women’s writing in the mid-nineteenth century marketplace.